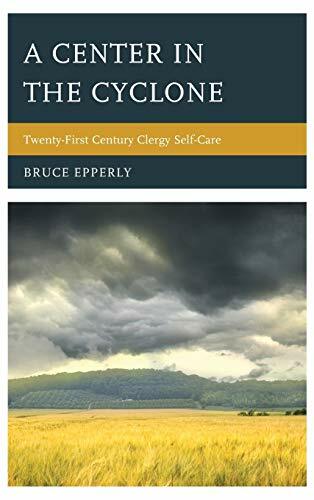 Pastors today are overwhelmed by the perfect storm of too many responsibilities, too few resources, and too rapid congregational, cultural, and technological changes. Many of them confess that the cares of modern ministry have nearly choked the life out of their holy service. Here is a resource for integrated personal and professional transformation and healing for pastors; better equipping them to be effective spiritual leaders for the long haul of professional ministry. We are in a time of great spiritual awakening among Christians, people of other faiths, and self-described spiritual but not religious seekers. Insightful spiritual leadership is needed now more than ever to navigate the waves of pluralism, postmodernism, and globalism. Spiritual leaders need to sharpen their mission, administration, outreach, and preaching skills, but they also need to deepen their commitments to spiritual growth and self-care practices to insure healthy and effective ministry over the long haul.